With warm weather in store for this week, here’s the scoop on where to get free ice cream cones tomorrow. 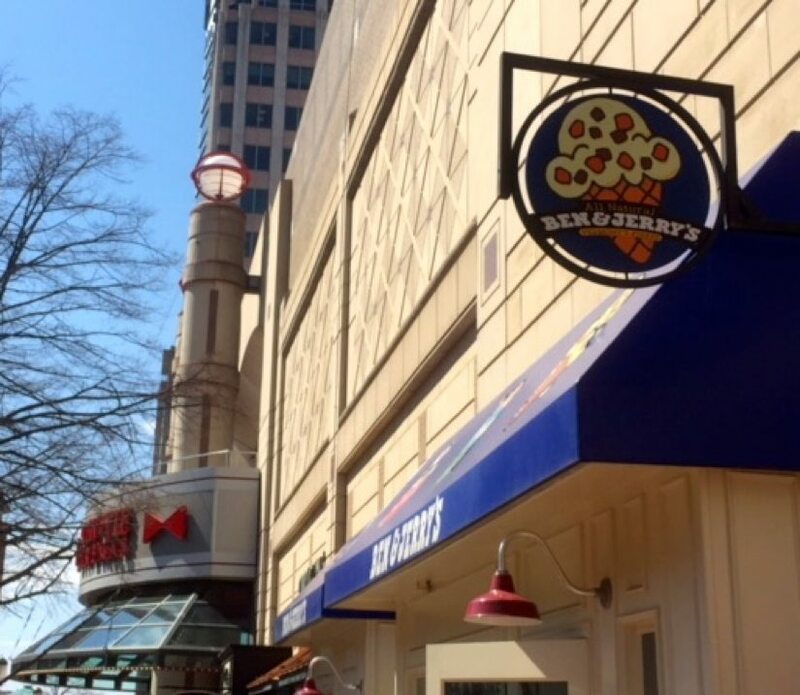 Ben and Jerry’s will hand them out on Tuesday (April 9) at its Reston Town Center spot. “Free Cone Day” is set to last from 11 a.m.-10 p.m. The store at 11916 Market Street will also accept donations to benefit SafeSpot Children’s Advocacy Center. Tuesday, April 14 is national Free Cone Day at Ben & Jerry’s. 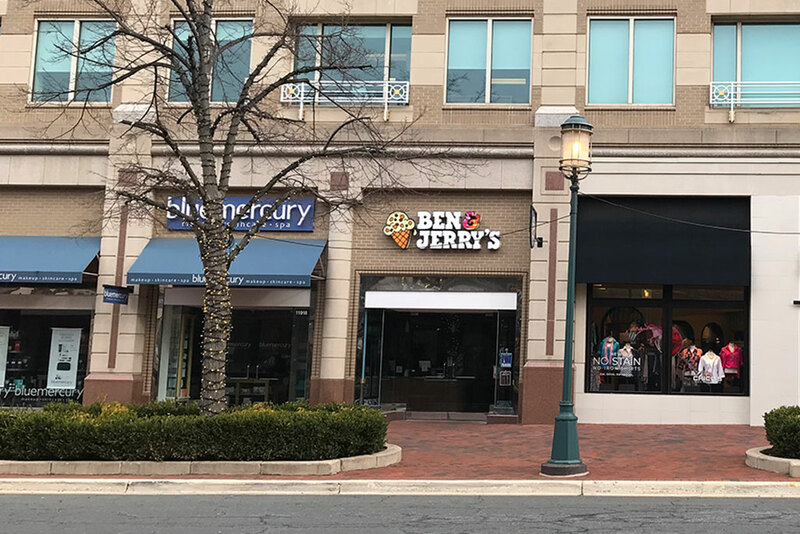 Reston’s Ben & Jerry’s, located at 11928 Market St. at Reston Town Center, is participating from 12 to 8 p.m.
Stop by for your free cone and make a donation. All proceeds will benefit charity. The Reston store will give donations to SafeSpot Children’s Advocacy Center of Fairfax County. Ben & Jerry’s also has some tips on how to pass time in line on Free Cone Day. Who is ready for some ice cream — and to give back? 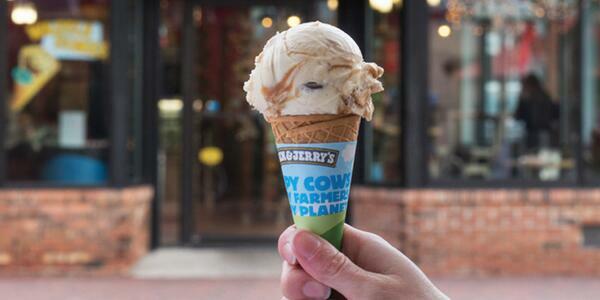 Tuesday, April 8 is Ben & Jerry’s annual Free Cone Day. Participating stores nationwide — including at Reston Town Center — will offer free ice cream cones from noon until 8 p.m. Tips are encouraged, which will be donated to a local charity. Reston’s charity is Safe Spot, the Children’s Advocacy Center of Fairfax County. Safe Spot is a non profit aimed at ending child abuse.